Not sure which one to choose? Here are our bestsellers you are sure to love. 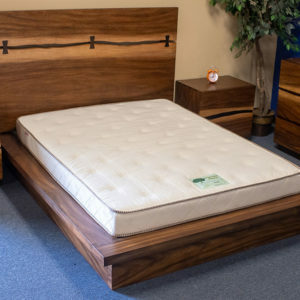 If you’re looking for a less expensive, high-quality organic latex mattress, look no further. The owner, Travis, seems very caring and health conscious so it reassuring for me to purchase a mattress from someone with those values. 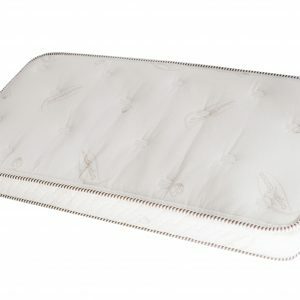 The mattress I purchased from him was in excellent condition and very comfy. I can finally sleep rest assured knowing that I’m not inhaling a bunch of unnecessary flame retardant chemicals. Delivery was also very easy and very quick. 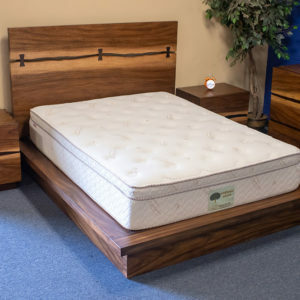 We recently brought the Ojai Valley Mattress from American Mattress / Organic Roots in Ventura. Travis was extremely helpful. It was clear he wanted us to find the best mattress for us. His sell was not about the price of the mattress. We love our mattress. Thank you Travis for a great organic mattress and for great costumer service. We will recommend you often! … and they delivered to Carpinteria! 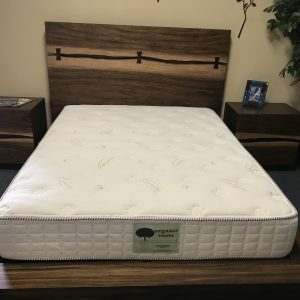 I went to see Travis at American Mattress/Organic Roots Mattress in Ventura on a recommendation and he hooked me up with what is easily the best and most comfortable mattress I’ve ever slept on. AND it’s organic! AND it cost me less than my last one did! AND they delivered it to LA for me, set it up, and took away the old one. I couldn’t be happier with their service or their mattresses. I’ve told everyone I know already, do yourself a favor and get your next mattress here! We were looking for organic mattresses in LA and Beverly Hills and they were triple the price of this place. 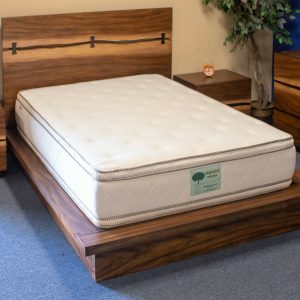 Rob answered all of our questions and we were thrilled to know that it’s a locally manufactured organic bed company with more coils than the average bed so very high-quality. Plus they give you an incredible 20-years guarantee. Very very happy!! 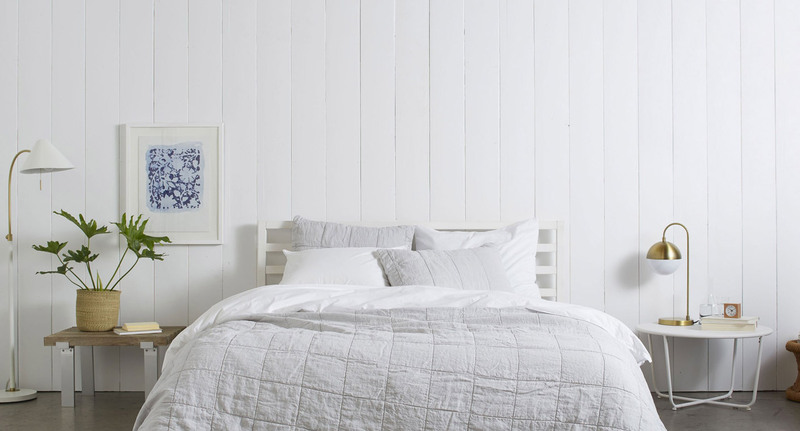 Our top priority is to find the best possible sleep environment for our customers. 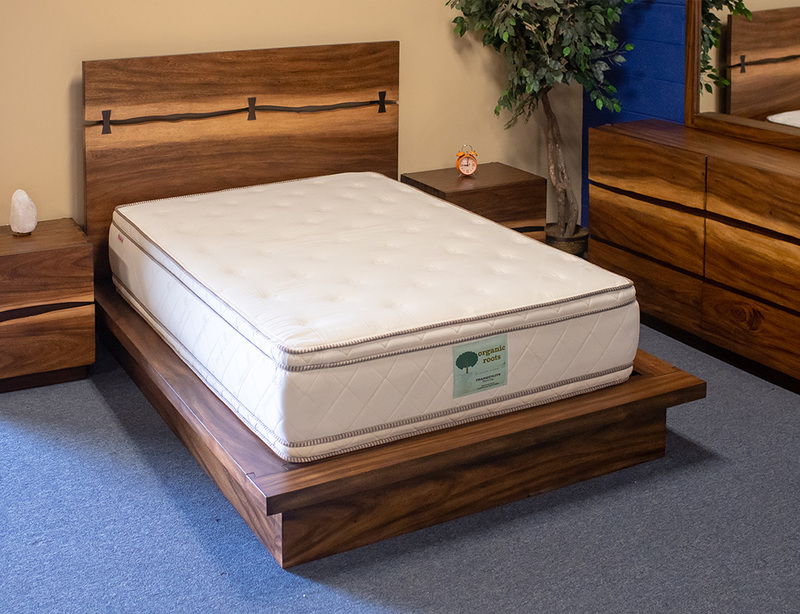 We feel that when you purchase a mattress it should not be based on pricing but on your comfort needs. Copyright © 2018 Organic Roots Mattress. All rights reserved.